Dot Dot Dot, a Prohbition-style speakeasy in an old storage unit behind Park Road Shopping Center, is only about 9 months old, but it’s clearly making a large impact on our city’s cocktail culture. 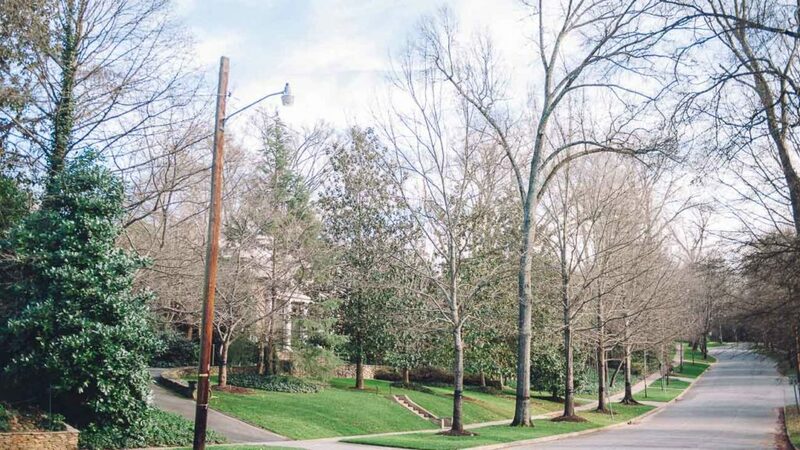 In our most recent Agenda community survey sent to our 32,000 daily newsletter subscribers, Dot Dot Dot was voted as the #1 cocktail bar in Charlotte, just barely edging out longtime favorite Soul Gastrolounge in Plaza Midwood. Other leading cocktail bars included The Cellar at Duckworth’s, Merchant & Trade, The Punch Room, Haberdish and Summit Room (in that order). 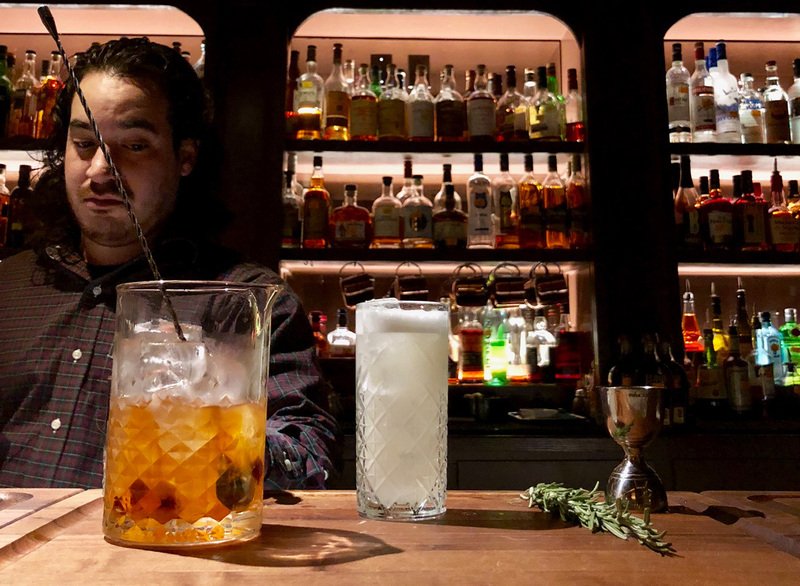 I love asking bartenders about where they’ll grab a cocktail when they’re not working, and lately most respond, “Dot Dot Dot.” It’s become clear to me that the concept is loved and respected in the industry. I largely credit co-owner and head bartender Stefan Huebner with building this reputation. Dot Dot Dot currently has over 9,700 members and the speakeasy is experiencing waits on Friday and Saturday evenings. You have to be a member to get in, and becoming a member is easy. You just jot down your information and pay. It costs $10/year and you’re allowed to bring three guests each visit. A night at Dot Dot Dot is a different experience than you’ll find at most Charlotte bars and that can be jarring for first timers. Thus far, Dot Dot Dot has received ratings of 4.2/5 on Google, 3.5/5 on Yelp and 4.9/5 on Facebook. Given the friction that a $10 membership and strict dress code creates, it’s impressive to see the volume that Dot Dot Dot is already doing. Cocktails aren’t cheap at Dot Dot Dot. Old Fashioned ($14) — Elijah Craig 11-year personal selection bourbon, bitters, sugar, orange, cherry, served over ice. Lily Wants a Pony ($12) — Tito’s vodka, riesling, rosemary, lime, served over ice. 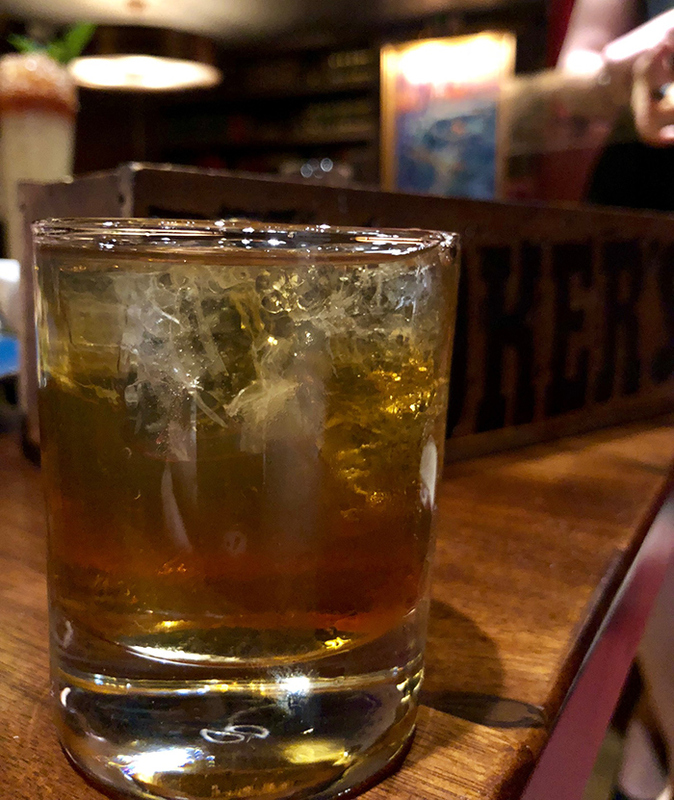 Hot Box ($18) — Baker’s bourbon, Islay scotch, house blended sweet vermouth, hellfire bitters, pecan smoke, served short over ice. Lily Wants a Pony (left) and Old Fashioned (right). 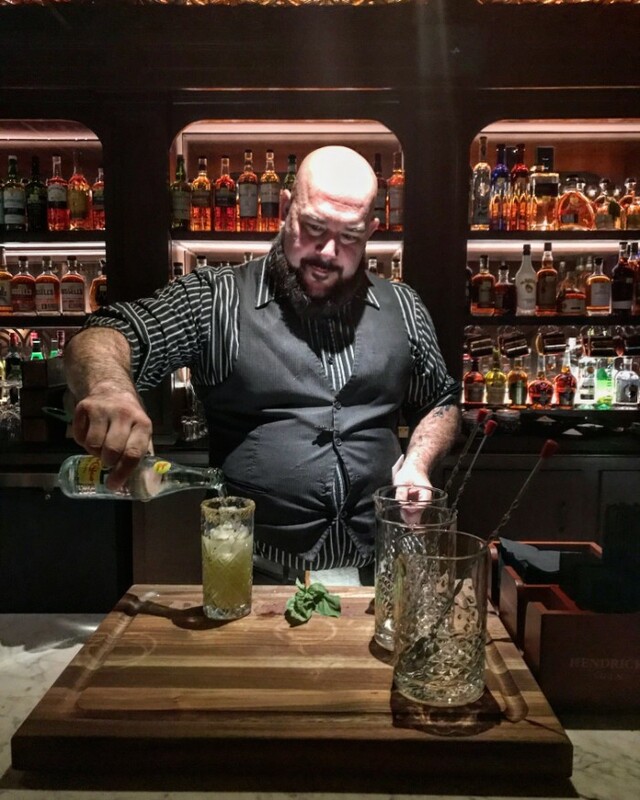 Also, Gary Crunkleton should buy Stefan a drink (or several) since Stefan has created a cocktail culture that will allow The Crunkelton, another high end cocktail bar under construction, to have immediate success when it opens its doors this summer in Elizabeth. 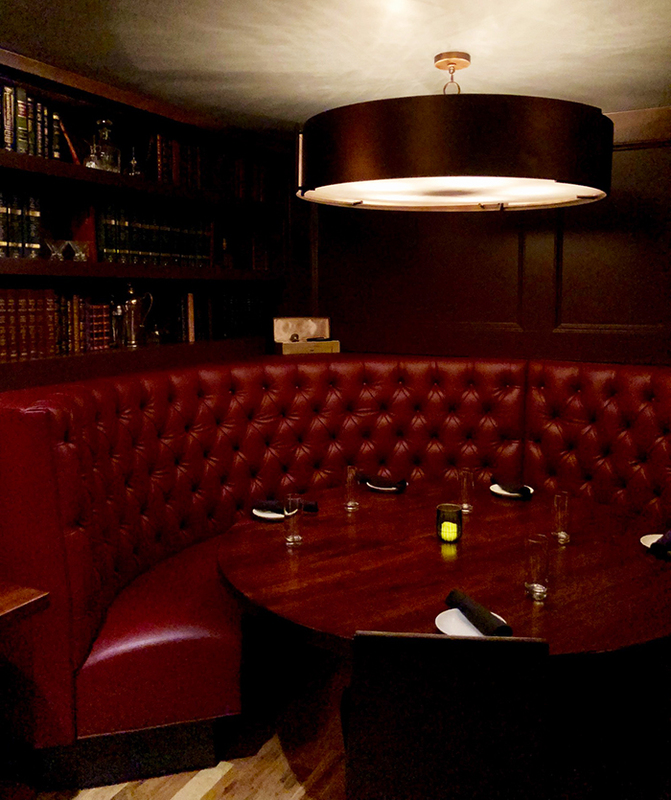 Hot Box, served in a Bookers box with smoke — then the server pulls off the top and the smoke pours out. If you’re not a cocktail person, Dot Dot Dot has wine, champagne and beer. Draft beer includes OMB’s Copper, Legion’s Juicy Jay and Wooden Robot’s Good Morning Vietnam and Coffee Vanilla Blonde. 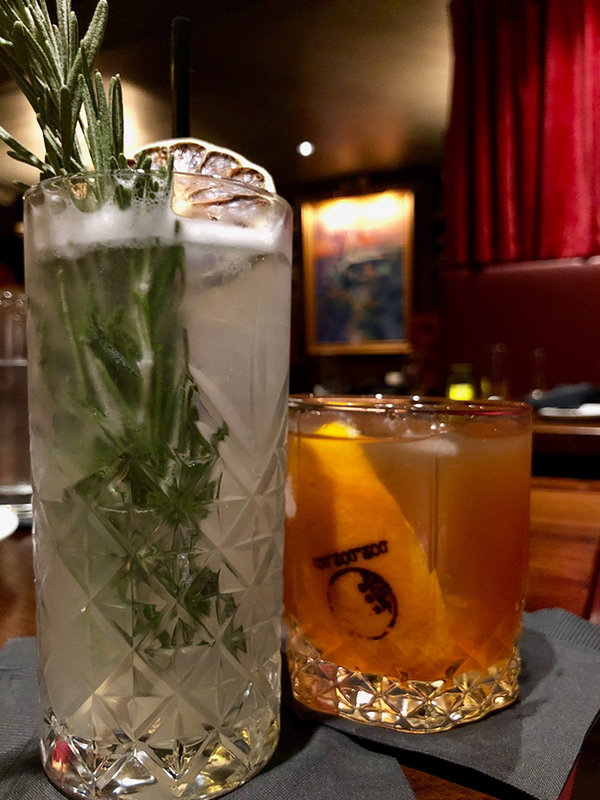 Although Dot Dot Dot will be known as a cocktails-first spot, many people don’t realize that they offer a full food menu as well. 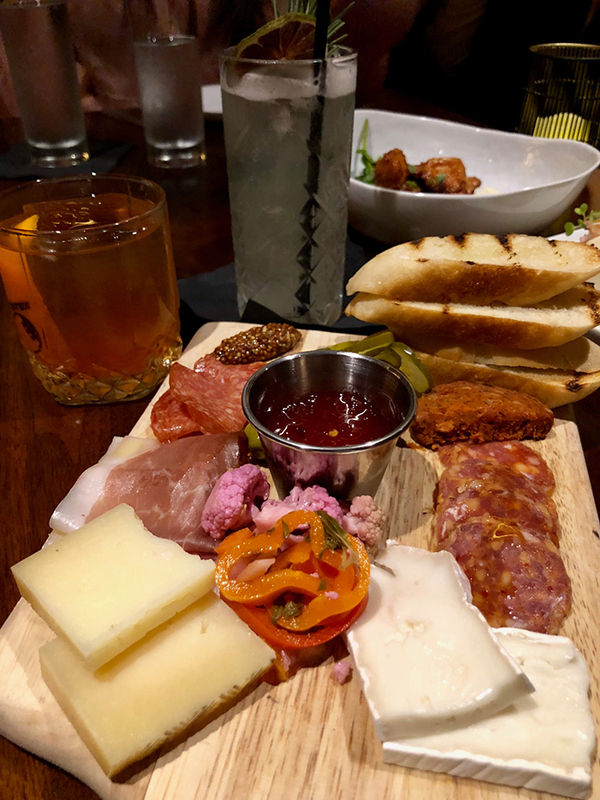 Cheese & Charcuterie ($16) — Chef’s selection of two artisan cheeses and meats, house preserves, house pickled vegetables, homemade mustard, olives and grilled baguette. 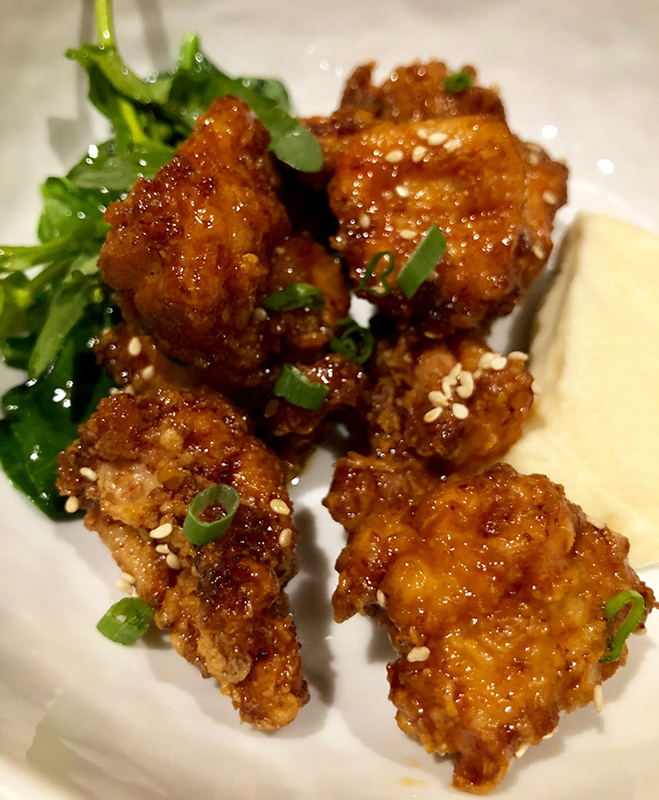 Cold-Smoked Fried Chicken ($12) — Celeriac puree, home-made sorghum hot sauce and petit braising greens. 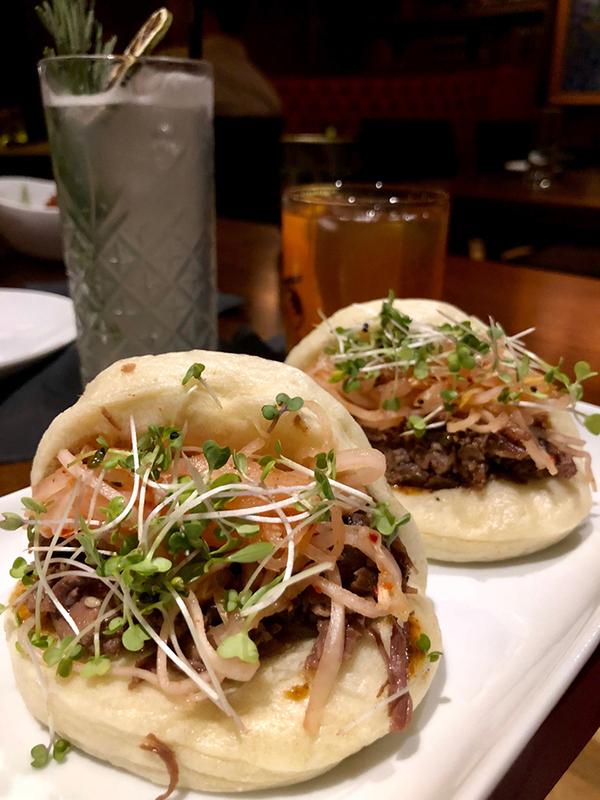 Short Rib Steamed Bun ($13) — Kalbi style short rib, muscadine hoisin, spiced cabbage and radish and petit greens.